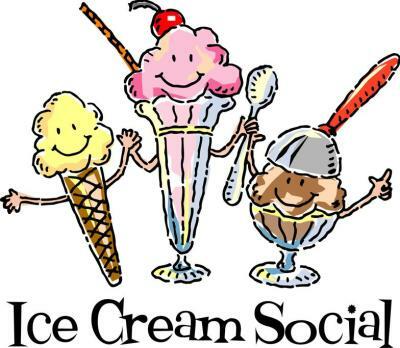 Join us for our first event of the season, we will be hosting an Ice Cream Social. D&S will provide several different flavored ice creams. We ask that you bring a favorite or unique topping. It will be a great opportunity to get to know your boating & jet ski neighbors for the summer! It's our first ever GAME NIGHT! 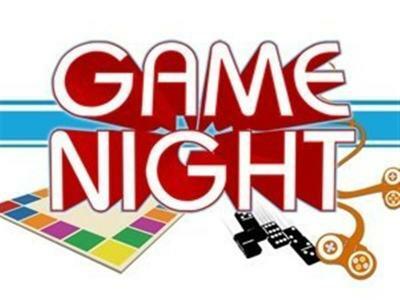 We will provide some games but you are encouraged to also bring your favorite games, and mix it up with your fellow boaters. This is a pot luck event, so everyone is encouraged to bring a dish to share and of course... your favorite drinks! Although this is NOT oficially a D&S Event, we have placed it on our calendars in hopes of getting a group together to participate! 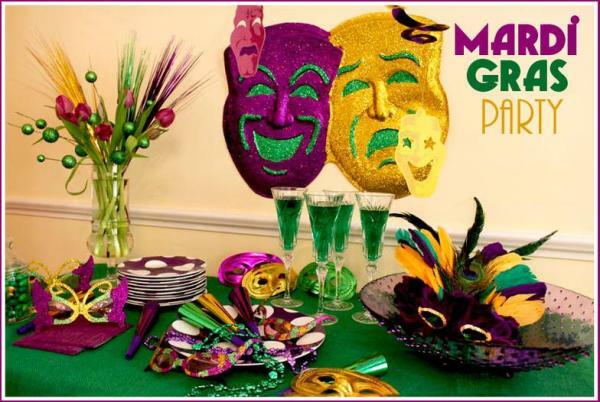 Break out your masks and beads, it's a Mardi Gras party! decorate your boats and slip in Mardi Gras flair! are gumbo, jambalaya, red beans and rice, or Cajun Cake as a sweet option. 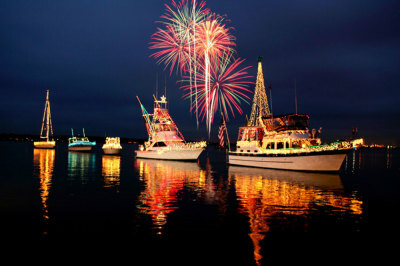 ​Decorate your boat with red, white and blue lights and decorations. 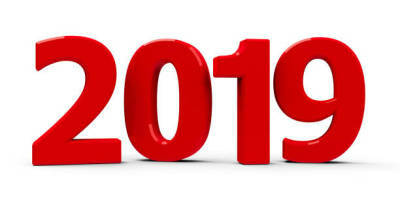 Join us for the biggest event of the season! D&S will provide the hot dogs and hamburgers. Please bring an appetizer, side dish or dessert to share. 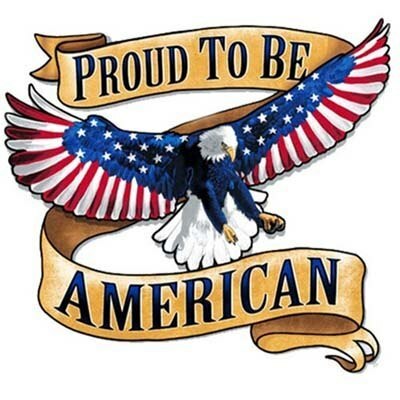 Don’t forget to wear your red, white and blue! 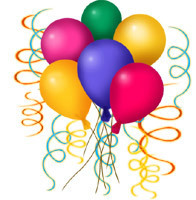 Prizes will be awarded for the boat decorating contest!